Appreciating the style and nuances of cooking and its presentation takes your culinary adventure beyond mere food to cuisine. Enjoy the beauty and elegance of vibrant place settings, colorful patterns, and an assortment of fresh food styled in simple and country-style presentations. Take the time to be inspired and appreciate the creations in your kitchen with this wonderful wall calendar. 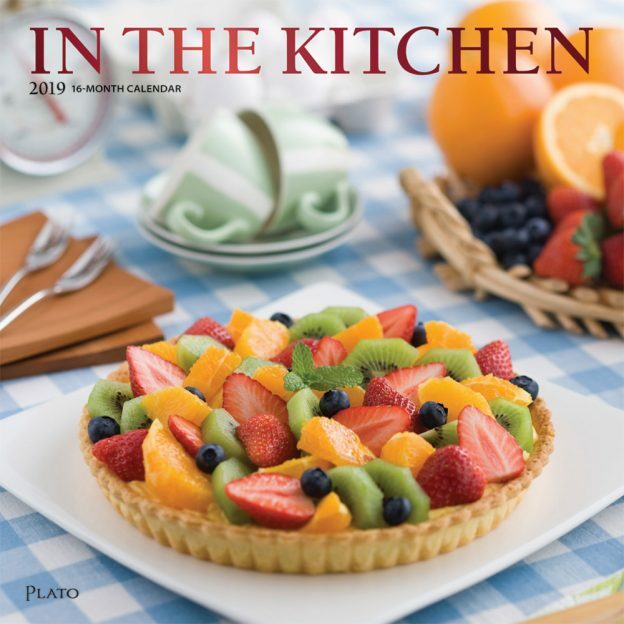 This entry was posted in Calendar Showcase, Square on February 14, 2019 by platoadmin.